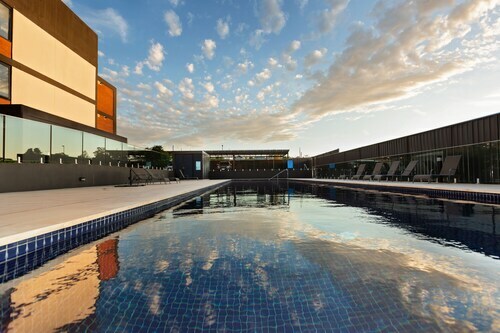 Situated in Wagga Wagga, this luxury hotel is within 1 mi (2 km) of National Glass Art Gallery, Wagga Wagga Civic Theatre, and Wagga Wagga Visitor Information Centre. Victory Memorial Gardens and Riverina Community College are also within 2 mi (3 km). Wagga Wagga Station is 14 minutes by foot. 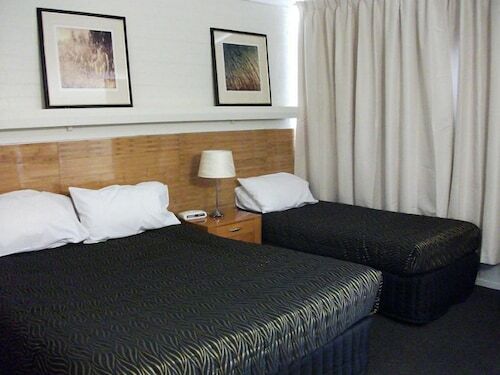 Situated in Wagga Wagga, this motel is within a 10-minute walk of Thirsty Crow Brewery and Victory Memorial Gardens. 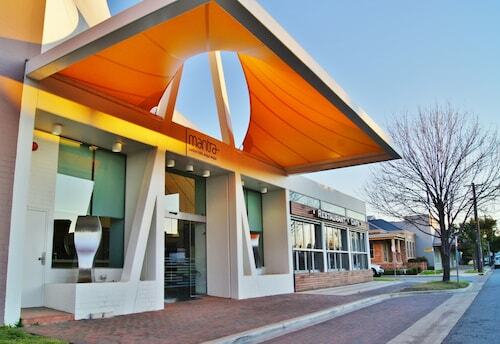 Wagga Wagga Visitor Information Centre and Wollundry Lagoon are also within 15 minutes. Wagga Wagga Station is 25 minutes by foot. 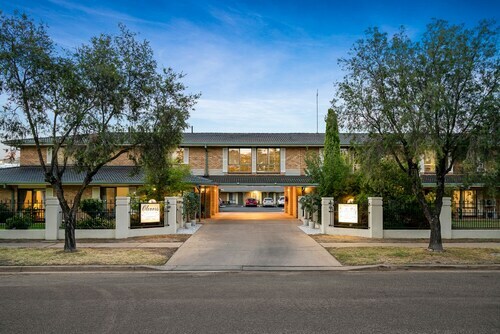 Located in the heart of Wagga Wagga, this motel is within a 15-minute walk of National Glass Art Gallery, Wagga Wagga Civic Theatre, and Wagga Wagga Visitor Information Centre. Victory Memorial Gardens and Riverina Community College are also within 1 mi (2 km). Wagga Wagga Station is 14 minutes by foot. 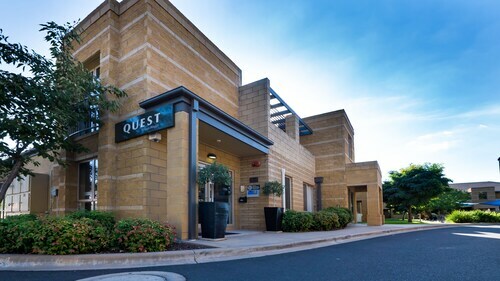 Located in the heart of Wagga Wagga, this motel is within a 15-minute walk of National Glass Art Gallery, Wagga Wagga Civic Theatre, and Wagga Wagga Visitor Information Centre. Victory Memorial Gardens and Riverina Community College are also within 1 mi (2 km). Wagga Wagga Station is 16 minutes by foot. 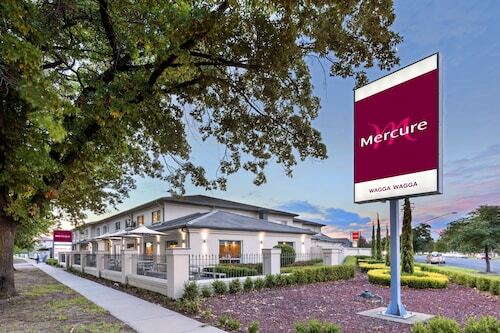 Located in the heart of Wagga Wagga, this motel is within 1 mi (2 km) of National Glass Art Gallery, Wagga Wagga Civic Theatre, and Wagga Wagga Visitor Information Centre. Victory Memorial Gardens and Riverina Community College are also within 1 mi (2 km). Wagga Wagga Station is 16 minutes by foot. 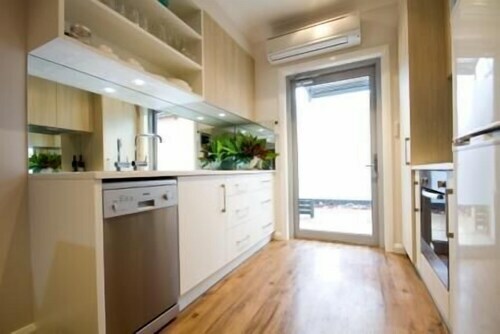 Situated in Wagga Wagga, this luxury apartment building is within a 15-minute walk of Victory Memorial Gardens, Wagga Wagga Visitor Information Centre, and National Glass Art Gallery. 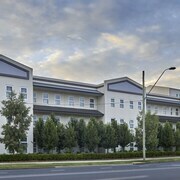 Riverina Community College and Wagga Wagga Civic Theatre are also within 15 minutes. Wagga Wagga Station is 8 minutes by foot. 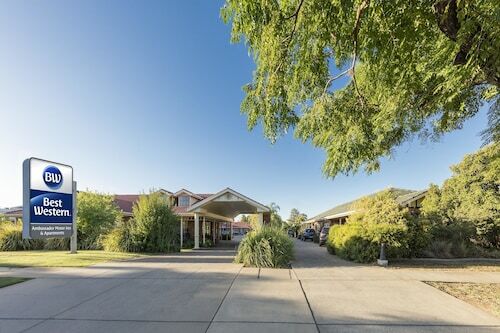 Located in the heart of Wagga Wagga, this luxury hotel is within a 10-minute walk of Wollundry Lagoon and Wagga RSL Club. Thirsty Crow Brewery and Victory Memorial Gardens are also within 15 minutes. Wagga Wagga Station is 26 minutes by foot.